Sprint, dodge, attack and set traps in first-across-the-line battles against real players. Use skill and strategy to navigate the exciting arenas of play and become a master of speed. 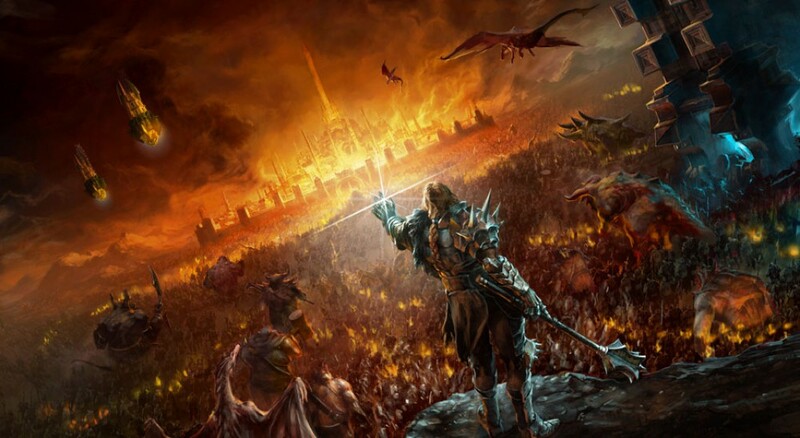 New worlds, challenges and game play. 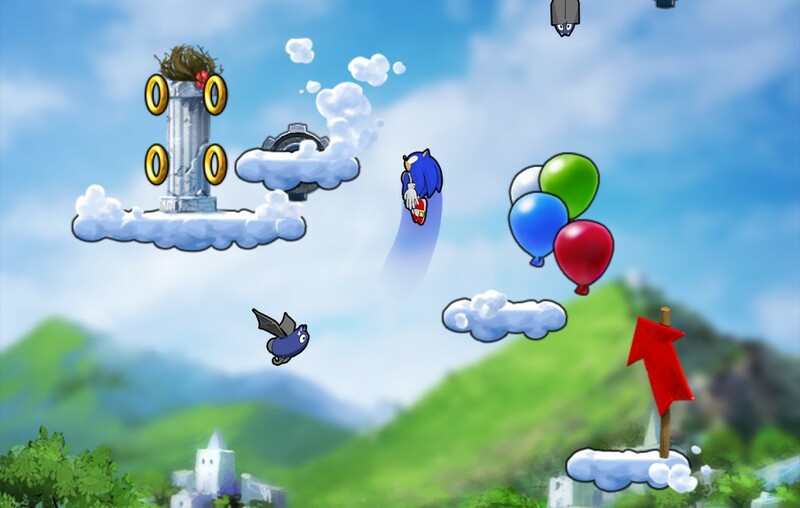 Play as Sonic the Hedgehog, Tails, Amy, Knuckles and Sonic’s new friend, Sticks. Let’s do this. How far can the world’s fastest hedgehogs run? See how far you can get in this infinite adventure, soaking in the stunning surroundings as you go. On a continent divided by the fires of war, experience the journey of Squadron E in this beautiful and tactical RPG. Create your own Hero, defeat powerful enemies and experience perilous platforming. 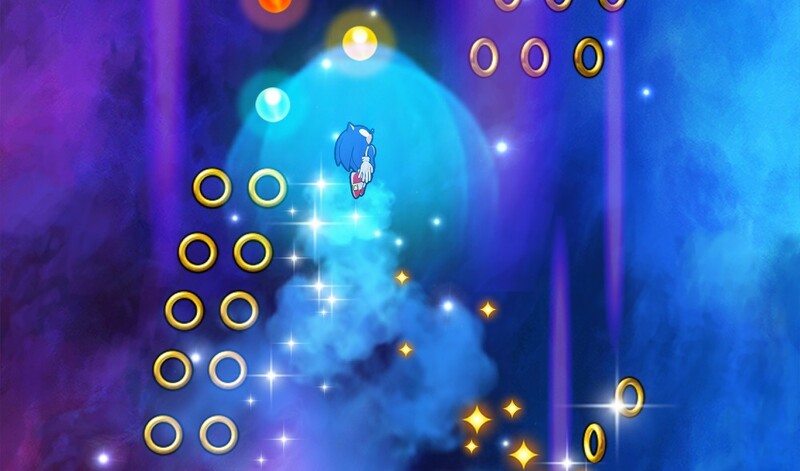 Help Sonic build an army to fight back against Dr. Eggman and a powerful, mysterious new villain. 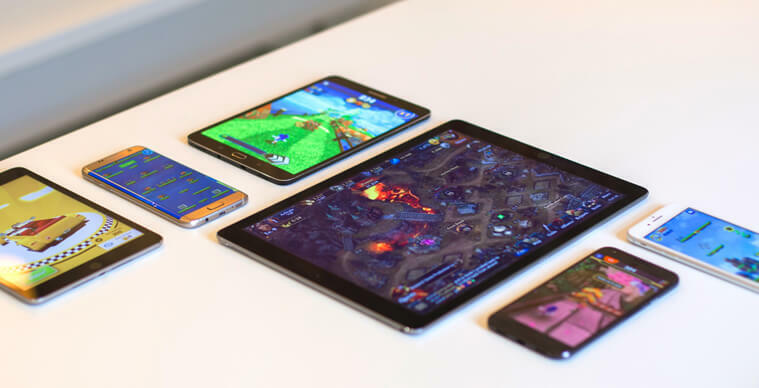 Collect and enhance a devastating monster army, then use it to defeat others in the dark and unforgiving realm in which this mobile online-strategy game resides. You don’t need to be a good driver to play this game. 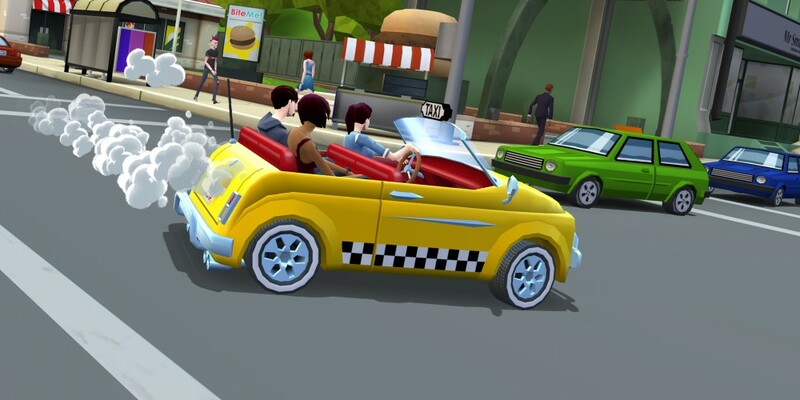 Race through the city to deliver your passengers on time, the crazier you drive the higher the rewards. 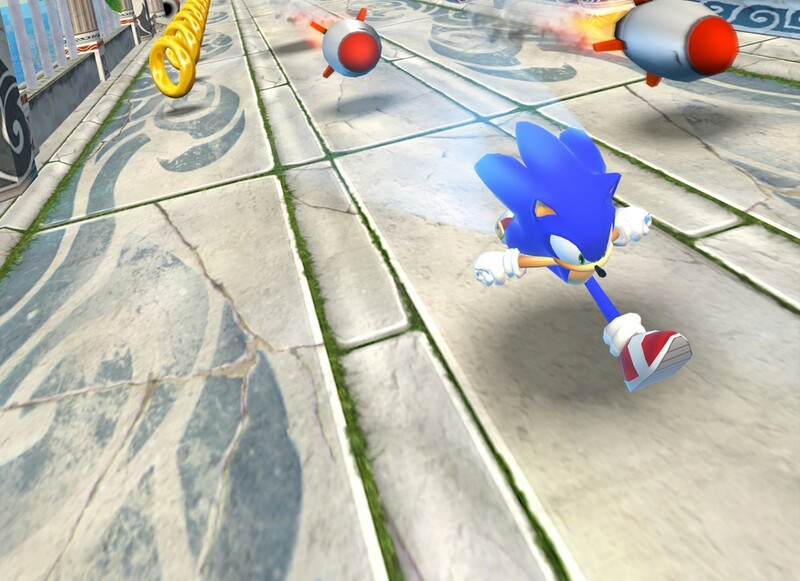 Race against the clock with Sonic and friends in high-speed bursts of vertical jumping mayhem. Feel the fever. 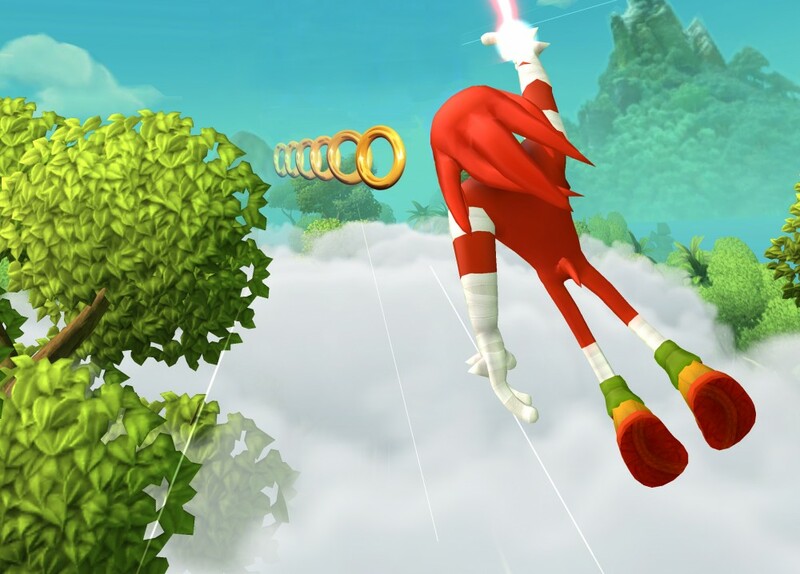 Jump, spin and smash your way into the sky as you battle Dr. Eggman with Sonic and his friends! Tilt and tap your way through this arcade style adventure.